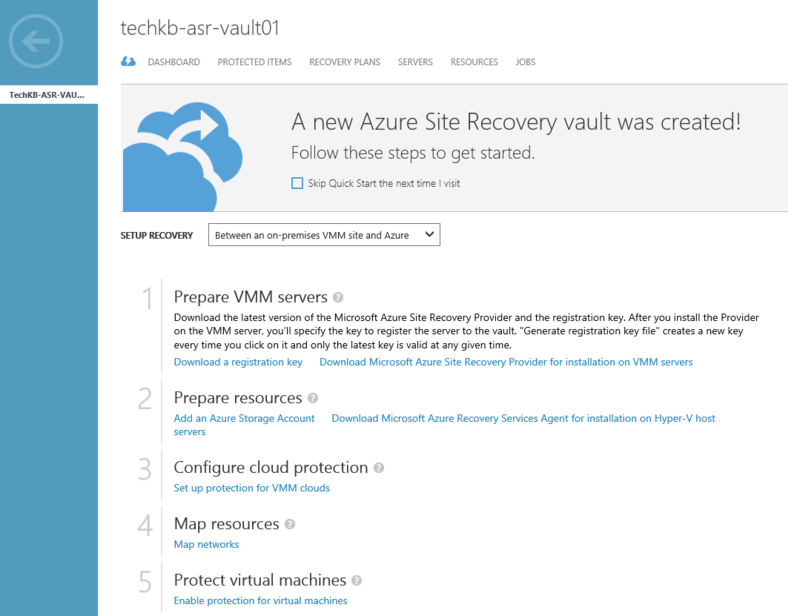 Here is part two of my VMM to Azure quick guide. 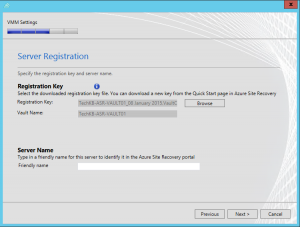 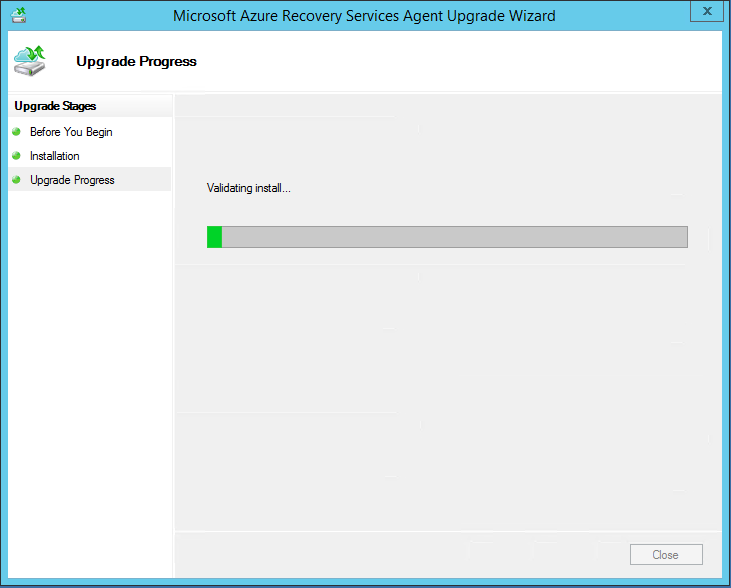 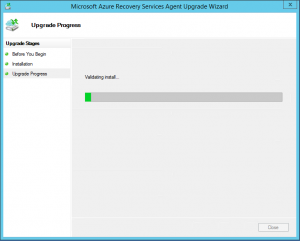 In part one, the Hyper-V and VMM servers had the required agents installed and the VMM server was registered with the Azure Site Recovery Vault. 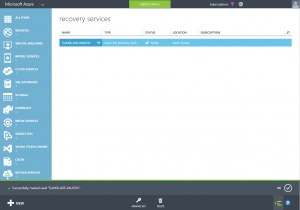 During the installation of the VMM agent, if the Sync cloud meta data to site recovery portal option is checked, there should be a list of your on-premises clouds appear in Azure. 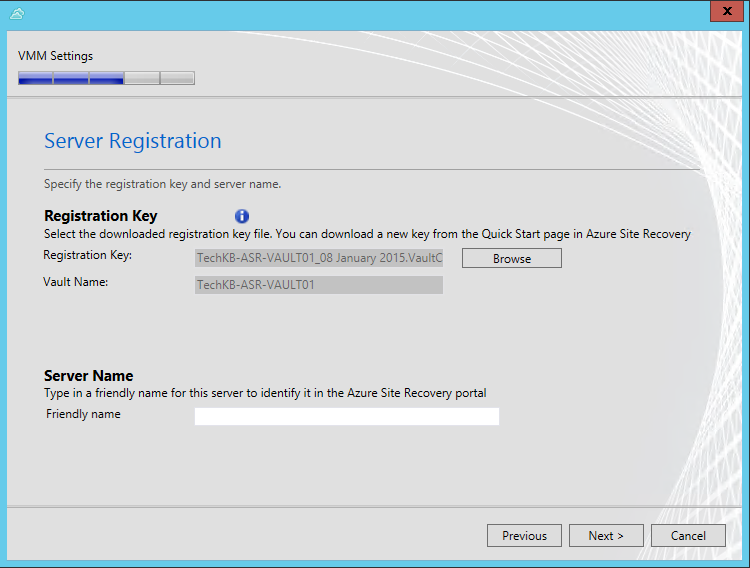 This is found under the Protected Items tab of the Site Recovery Vault that you have registered the VMM Server with. 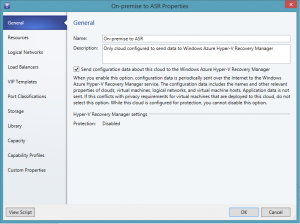 Once the clouds appear, select the cloud you wish to protect, click on Configure Protection Settings, select Azure as the target, configure any other cloud settings then click SAVE on the bottom menu bar. 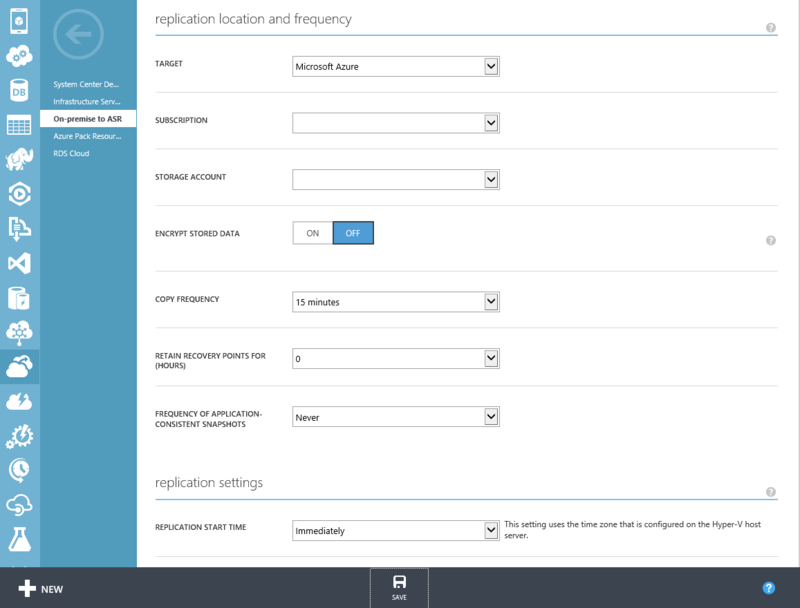 Once the configuration setting have saved, the cloud is protected and this is shown in the Azure Portal. 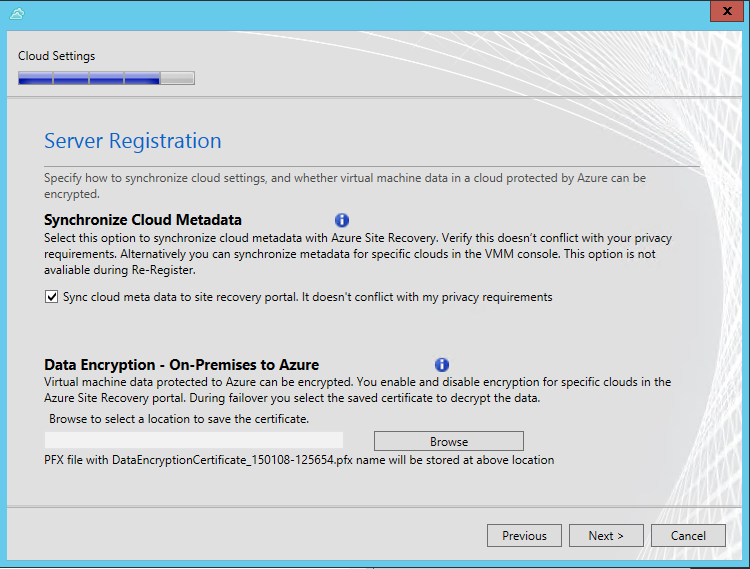 To protect virtual machines, they must reside in one of the protected clouds. 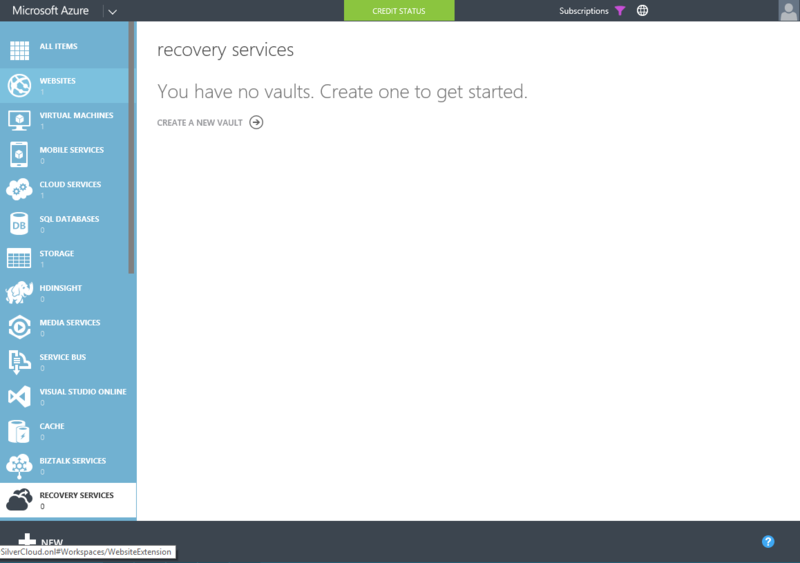 Click on the protected cloud to open it, then either click on Enable Protection if you are adding the first virtual machine for protection or click on the + Add virtual Machine button on the bottom menu. 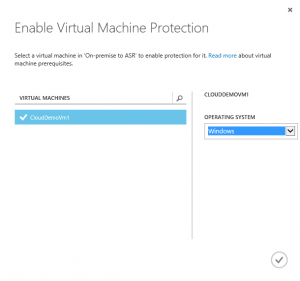 Select the virtual machine you wish to protect and if its running Windows or Linux and then click the tick to begin protection of the virtual machine. 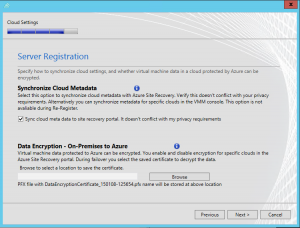 There are multiple ways to enable protection on a virtual machine, another way is by setting it on a virtual machine within VMM. 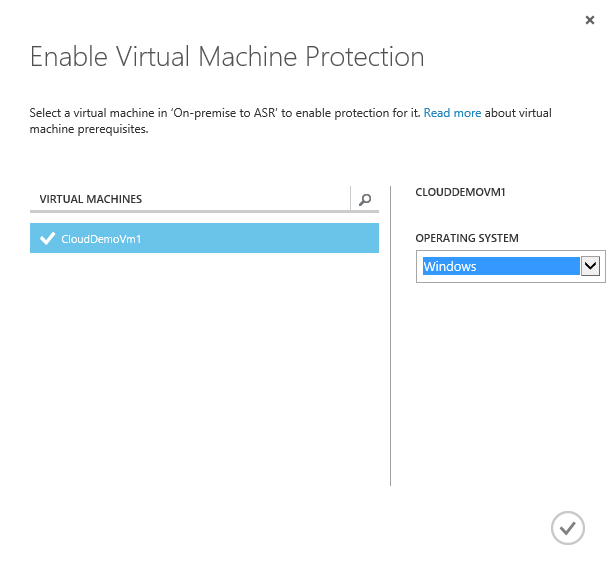 Browse in VMM to the virtual machine you wish to protect, select the virtual machine and then click the Manage Protection button on the top ribbon. 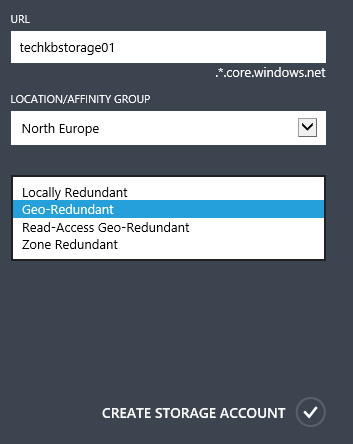 As with most things Microsoft there are various ways to achieve the same thing and in VMM is no exception, with various locations available to enable protection. 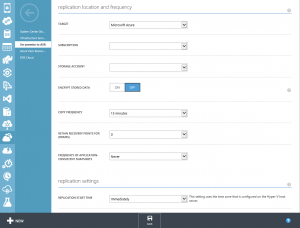 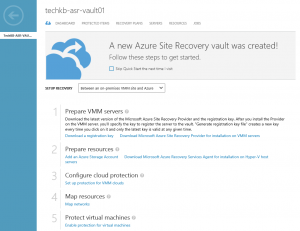 Once the machine has been enabled for protection, the virtual machine will begin to sync with the Azure Site Recovery Vault. 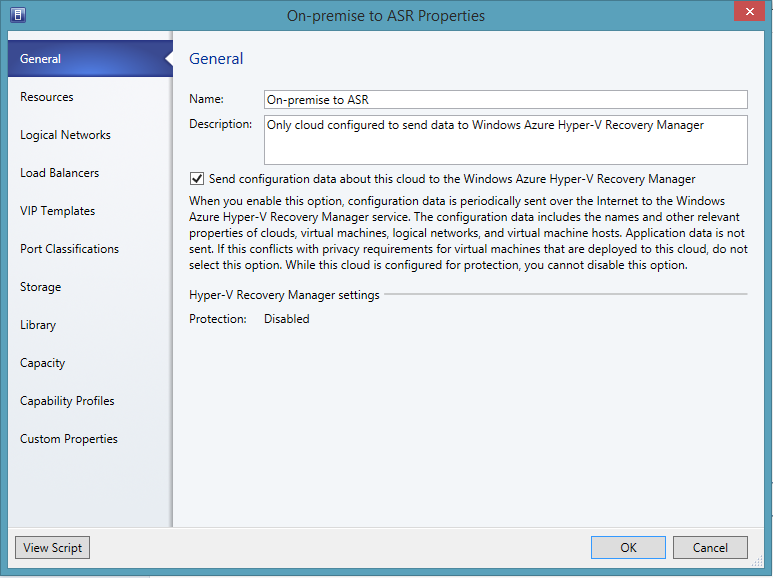 Once the the virtual machine has replicated to ASR, its possible to change some of the hardware details of the Azure clone. 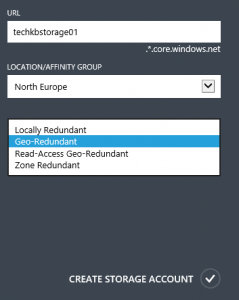 It maybe that in a DR scenario, as long as the resource is able to continue to run in the cloud, performance is not so much of a problem as that of the cost to do so. 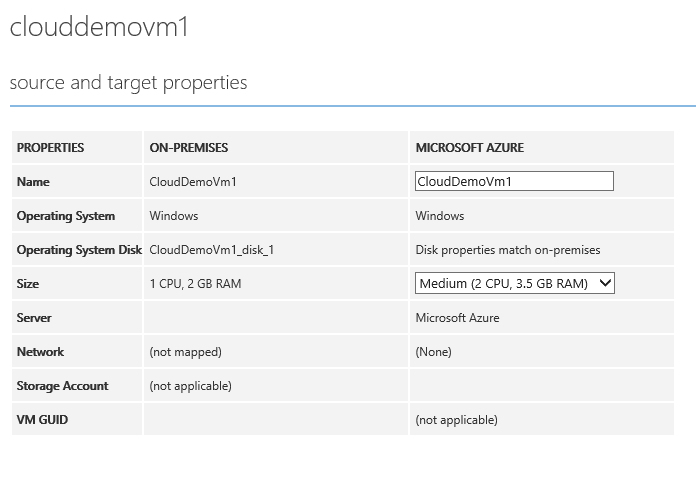 Azure offers the ability to select the size of Azure machine you wish it to run on, depending on processor and RAM requirements. 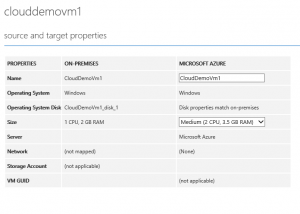 To do this, open the protected cloud which the protected virtual machine resides in, then click on the virtual machine to display the Source and target properties. 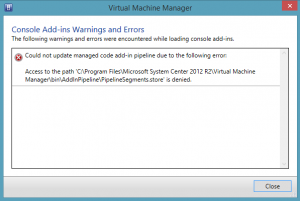 It is from here the machine size can be changed. 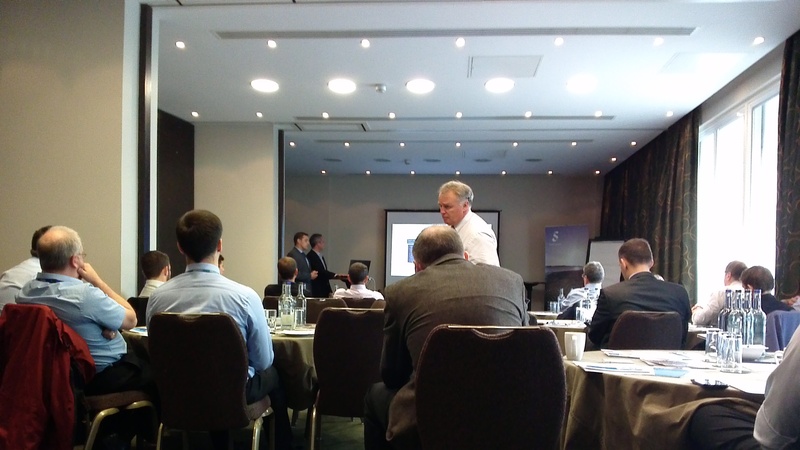 I have recently been invited to present at a number of events. The first event, Transforming the Datacentre Workshop, Supported by Microsoft, covered Microsoft’s Cloud OS approach to deliver a consistent and comprehensive set of capabilities via Windows Server, Hyper-V, System Center and Microsoft Azure, across on premise and cloud based platform. 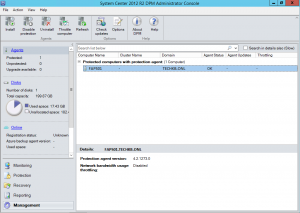 Included in the event is a discussion around Windows Server 2003 reaching end-of-support on July 14th 2015, what options are available and how best to approach the problem. 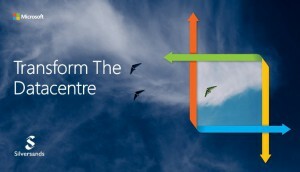 It has been great to see the numbers of people turn up and very interesting to hear how they are adopting the Hybrid Cloud and plan to deal with the challenges around Windows Server 2003 reaching end-of-support. 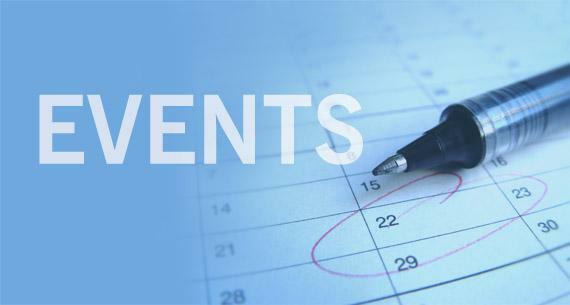 If you fancy joining us at one of the multiple locations we are running the event at, you can book in by following the link below.